Thank you to all who participated in today’s 2016 Lincoln Head. The final results are available here. 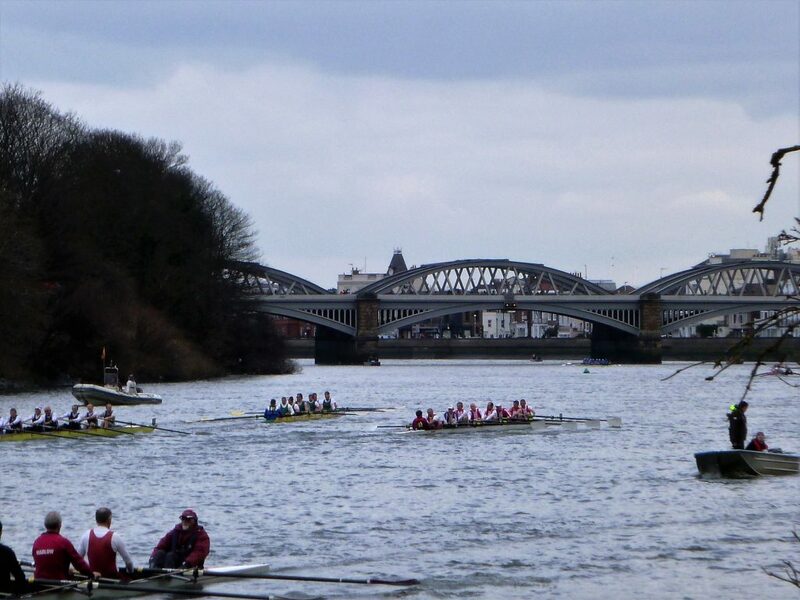 The Final Draw for the Lincoln Head 2016 is now available here. 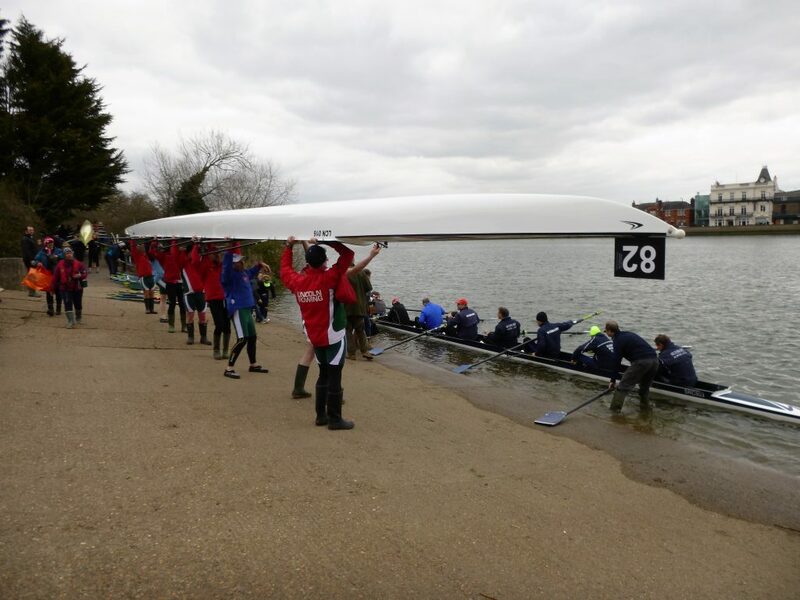 The Provisional Draw for the 2016 Lincoln Head can be found here. 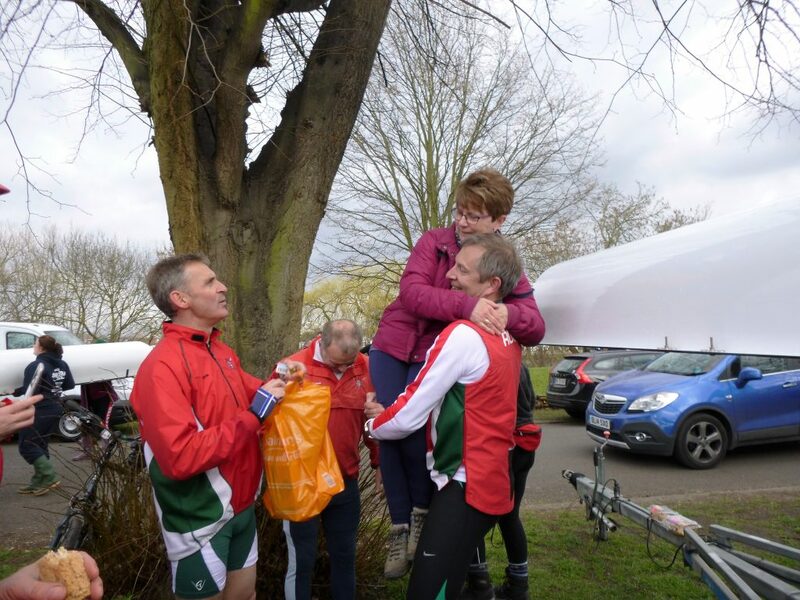 Carolyn & Andy joined a then very small and basic Lincoln Rowing Centre around 8 years ago. They decided they wanted to take part in the 41st Vogalonga in 2015. 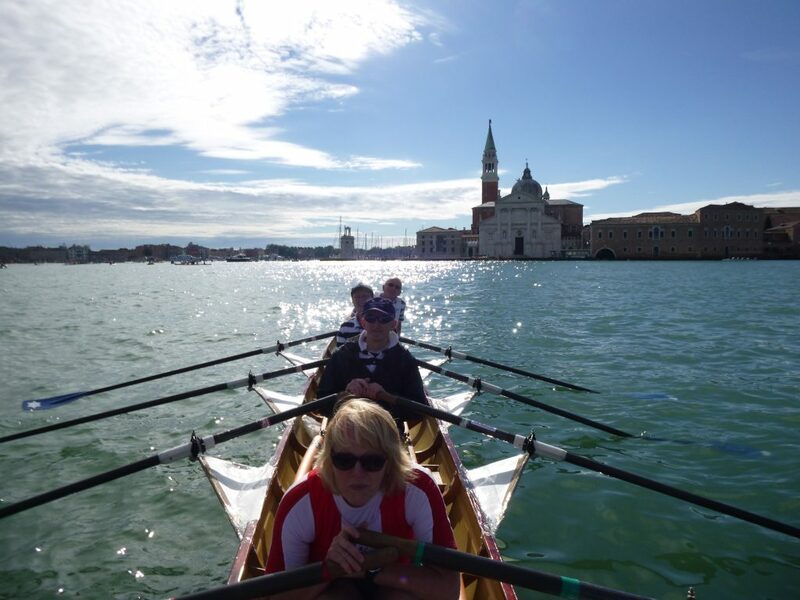 They organised the hiring of a boat in Venice and were joined by friends from Ancholme Rowing Club, Gill, Peter and Andrew. 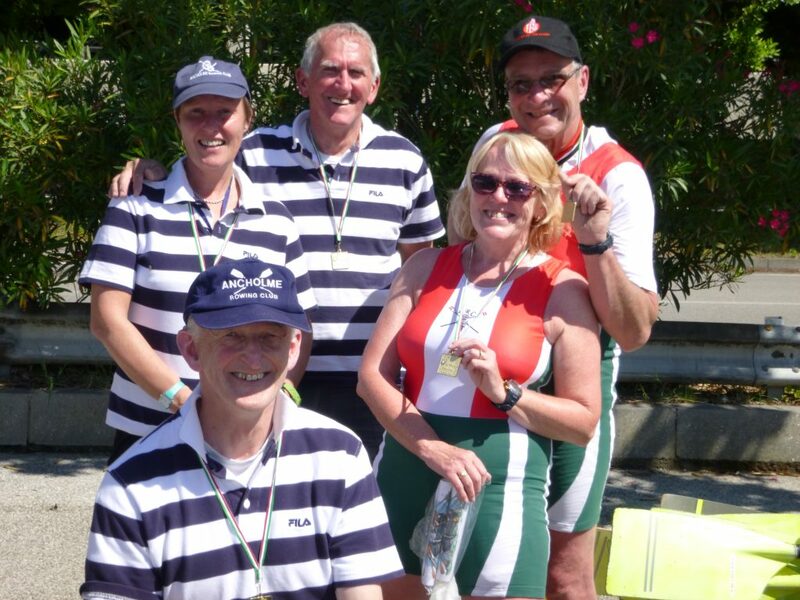 It was a fabulous and surreal experience, starting in St. Marks Basin and rowing around the islands, a course of around 30km together with around 1800 other boats with a total of over 6500 participants. Magical. 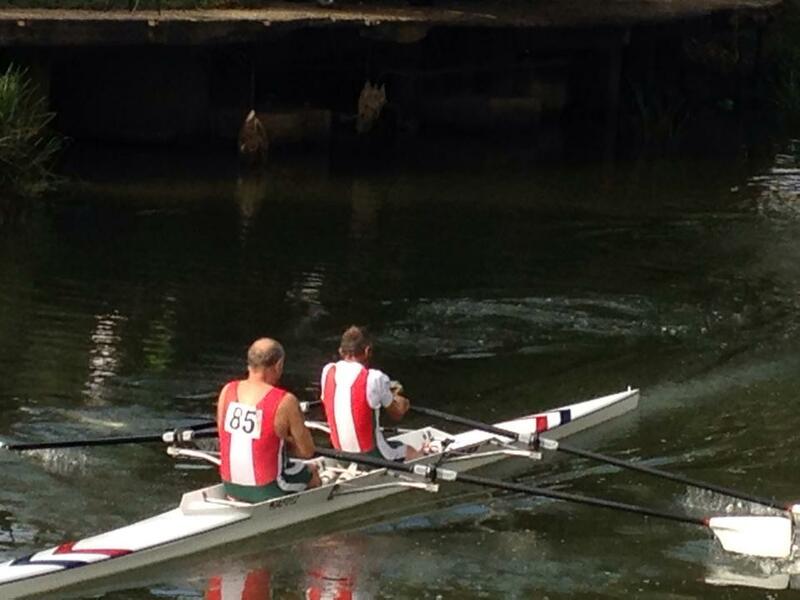 Following the popularity of the last Learn to Row course, Lincoln Rowing Centre will run a further course for adults, starting at 6pm on Thursday 30th July. 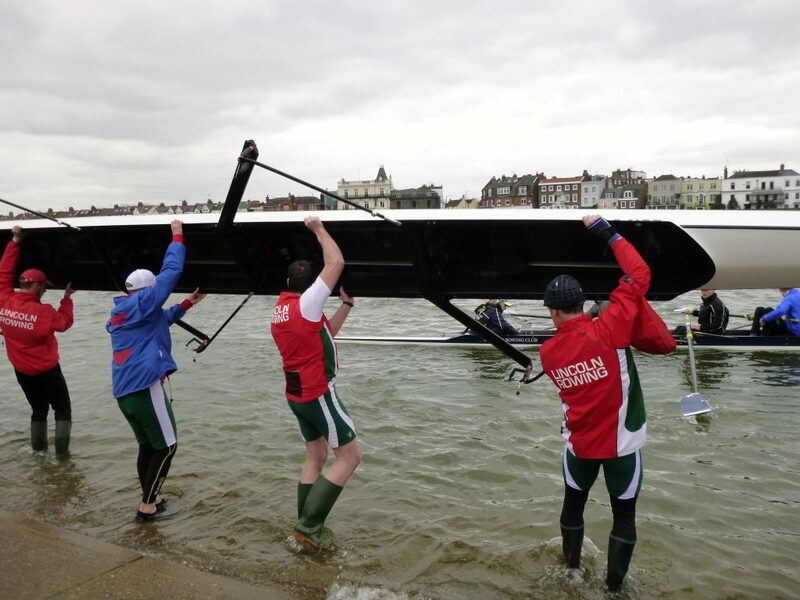 The course starts with basic skills and technique, followed by the opportunity to experience sculling and sweep rowing in a variety of boats. Please click on this link for further information.